Stay up-to-date. Traveling to another country is an exciting moment for everyone. But what if there are diseases spreading into that particular place and you’re not even aware off? Always be prepared by going to Centers of Disease Control travel health page. This will let you know if there are any diseases spreading into that area. It’s better to be safe than sorry. Medical Check-up. Before you travel, always get a medical check-up. This will let you know if you need such vaccinations required before you travel. Always visit travel health clinics so they can provide you exact immunizations and may even give you travel medicines for you to consume. Medical Kit is your Friend. One of the most important thing when traveling is bringing your medical kit. If you’re taking any prescription drugs, don’t forget to bring them and also the copies of your prescriptions. While traveling, always be careful of what you eat. Bring rehydrating salts and charcoal tablets just in case of food poisoning. And if you’re traveling by plane, always take Echinacea and Spirulina before and during your trip to give your immune system a boost up. Travel Insurance. Buying a travel insurance before you go is a big benefit for you as much as a health insurance. 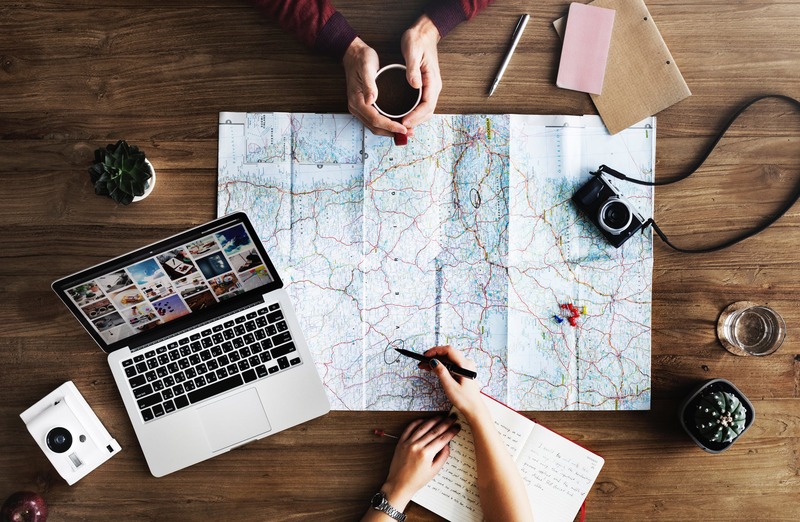 When you have a travel insurance, you’re covered from your medical expenses, evacuation, or even for your lost baggage and other unfortunate series of events that may happen during your trip. Stay Hydrated. Water is our source of energy. Drink plenty of water while you’re on your trip to keep your body hydrated. Always bring lots of drinking water around you so that you don’t need to buy one. There are some places where water isn’t safe to drink. If you’re running out of drinking water from your trip you can always buy bottled water. Eat Healthy. It’s easy to ignore fruits and vegetables especially when you see a lot of exotic foods to try on during your trip. It’s not bad to eat something new, but don’t forget to eat your fruits and veggies to help your body stay healthy while you’re on your trip. Keep in mind, in areas where water isn’t safe, avoid buying fruits and vegetables that can’t be peeled. Don’t skip Rest. Being on vacation is very tiring especially if you’re going around nonstop just to witness the beauty of a certain place. Don’t forget to get some rest so that your body can regenerate energy you’ve lost during your trip. Take care of your body, schedule your rest hours before grabbing that camera to capture your memories.